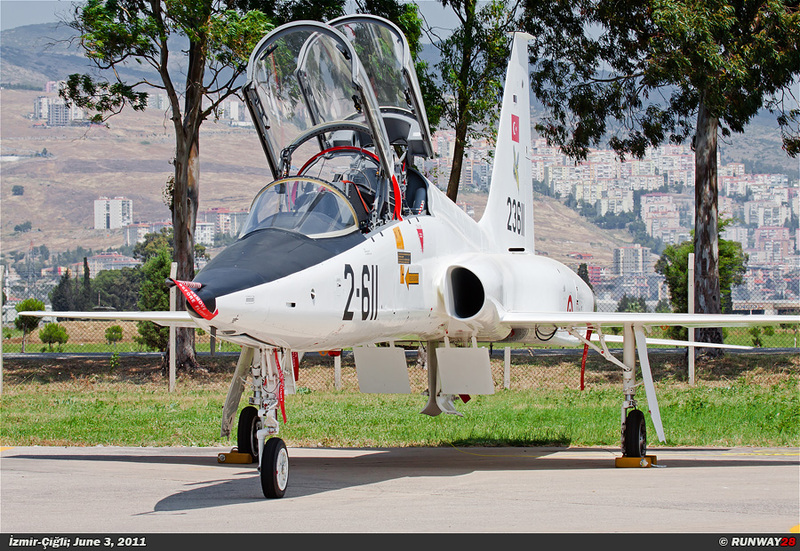 Izmir is the training center of the Turkish Air Force. 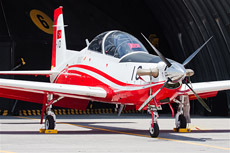 There are three airfields around the city which are part of the Air Training Command of the Turkish Air Force. 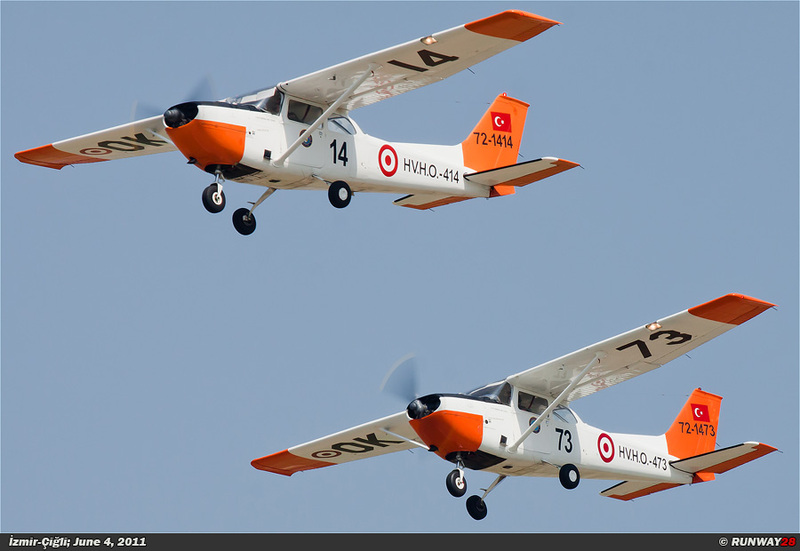 The future pilots of the Turkish Air Force are trained for various tasks within the air force. 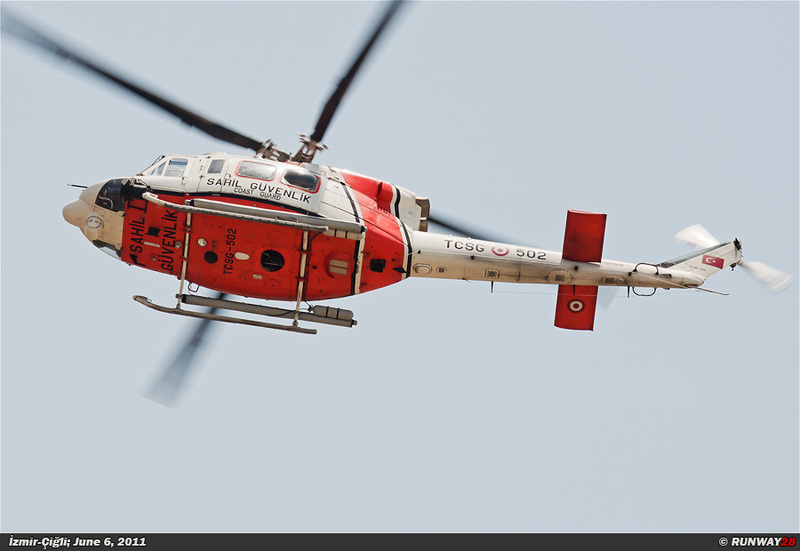 This training is done with the help of several types of training aircraft. 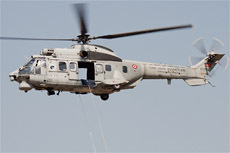 Besides the Turkish Air Force, also the United States Air Force Europe (USAFE) makes use of Izmir. Izmir is located on the west coast of Turkey and the airfield is actually divided into two airfields which are located next to each other. The two airfields are Izmir-Çiğli and Izmir-Kakliç. 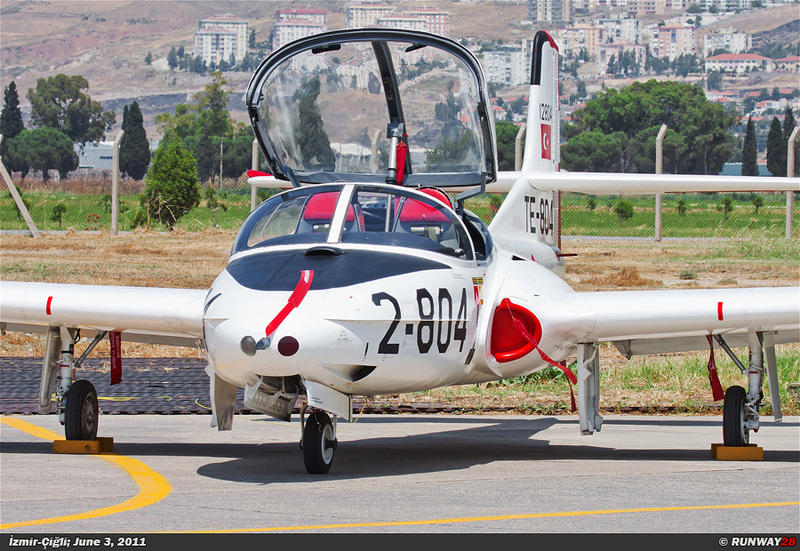 The Americans started to use this airport in Turkey in 1952 when the U.S. Army placed a detachment on this basis. On October 14, 1953, the 6th Air Force of the USAF based its headquarters in Izmir. 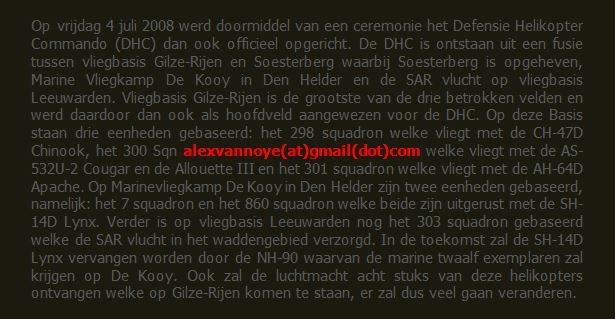 The 6th Air Force contains all U.S. Air Force units which are stationed in Europe. 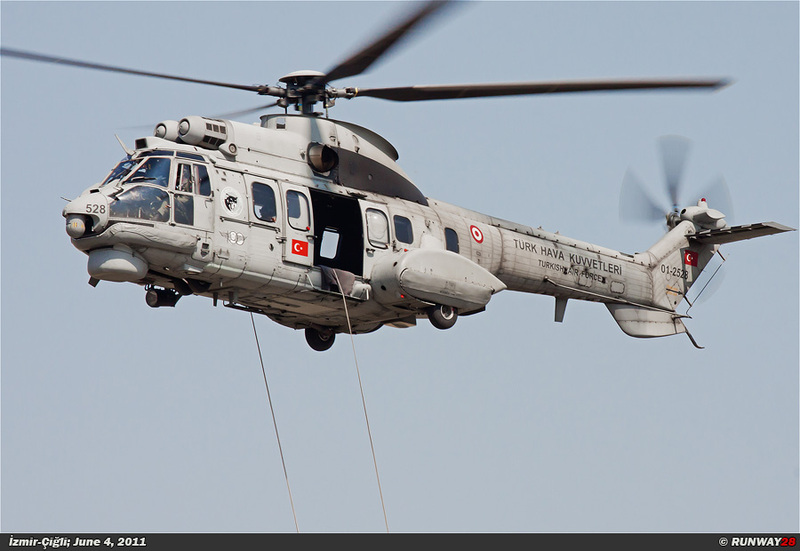 The U.S. Navy began a detachment in Izmir-Çiğli which is known as the 7206th Air Base Squadron and was established at Izmir. Improvements to Izmir-Çiğli were applied in 1962. 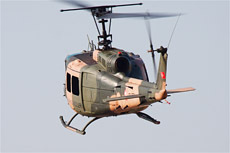 The base was then equipped with concrete aircraft shelters, new fuel and water facilities and the flight lines were equipped with electrical devices. Later, on the north side of the airfield, concrete support buildings have been placed; these were all equipped with air conditioning. 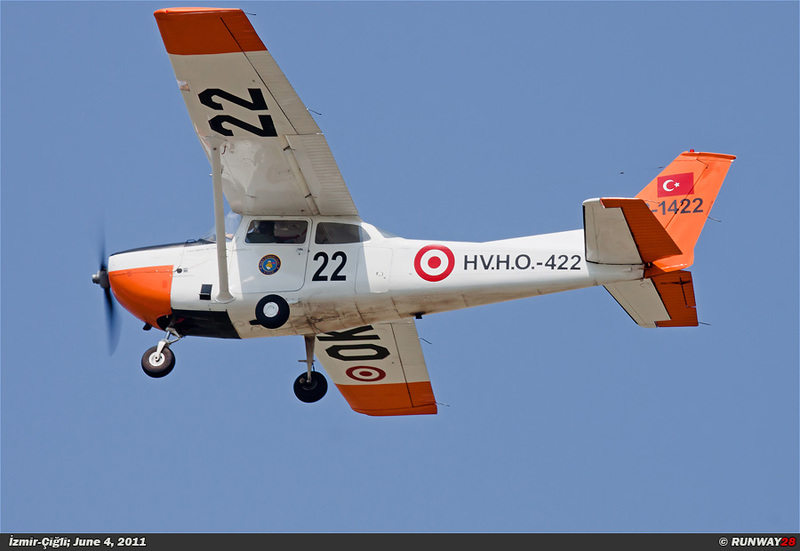 The Airfield Izmir-Çiğli was for the Americans the most important airfield in the region since 1966. All operations in the area were managed from this basis. 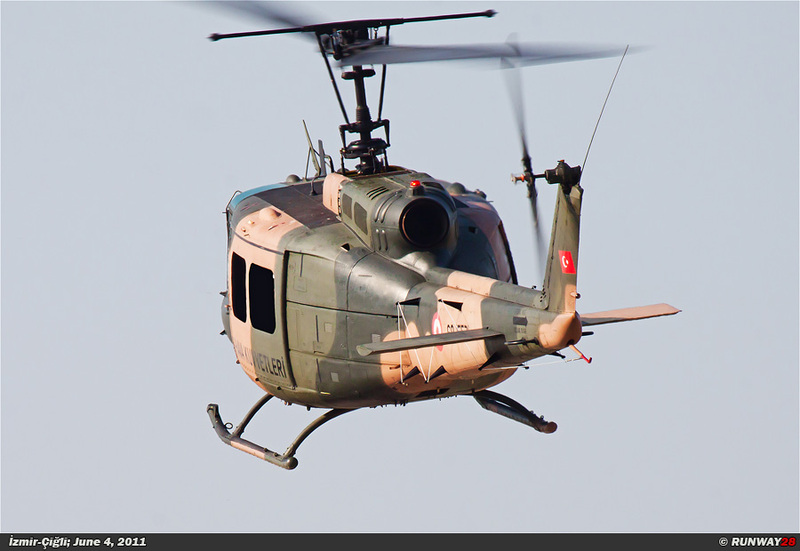 The Turkish Air Force got the control over this airfield back on July 1, 1970. There are still a few American departments at the base. Izmir-Çiğli was after this date a standby base for the Americans. 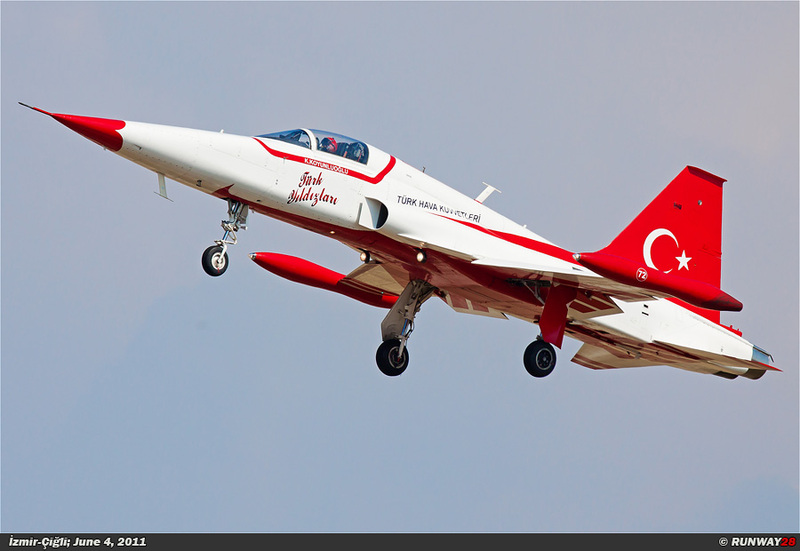 Since the Turks took over Izmir-Çiğli again from the Americans, it became an important part of the Turkish Air Training Command. 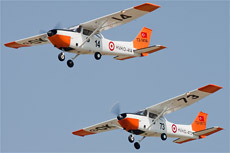 Çiğli is the most important base of all the training fields in Turkey. 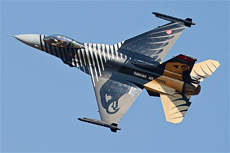 Izmir-Çiğli is the 2nd MJB of the Turkish Air Force. 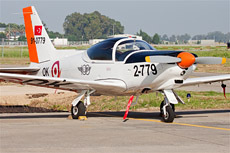 The wing consists of two units, namely; no 121 Tekamül Filosu, which is equipped with the T-38 Talon, and no 122 Temel Filosu, which is equipped with the T-37 Tweety Bird and the KT-1. 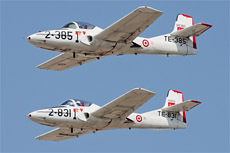 The Cessna T-37 Tweet was the first jet training aircraft of the USAF. 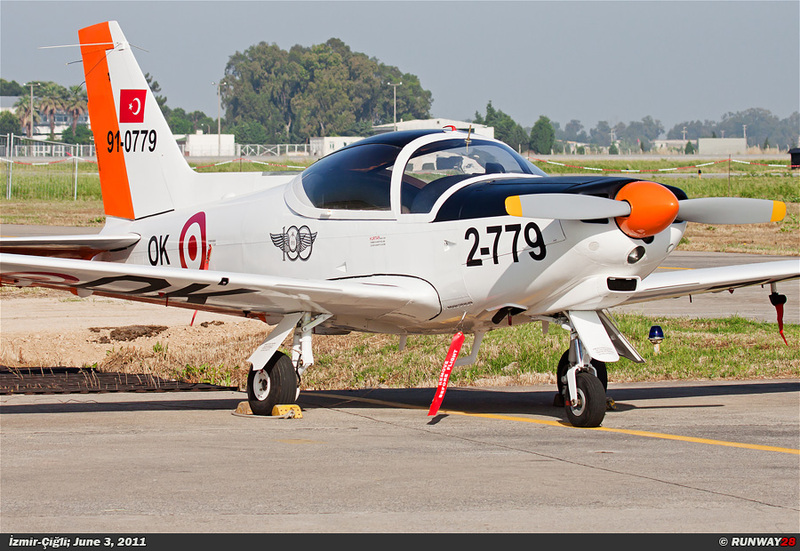 The Turkish Air Force received a total of 78 of these aircraft since 1963. 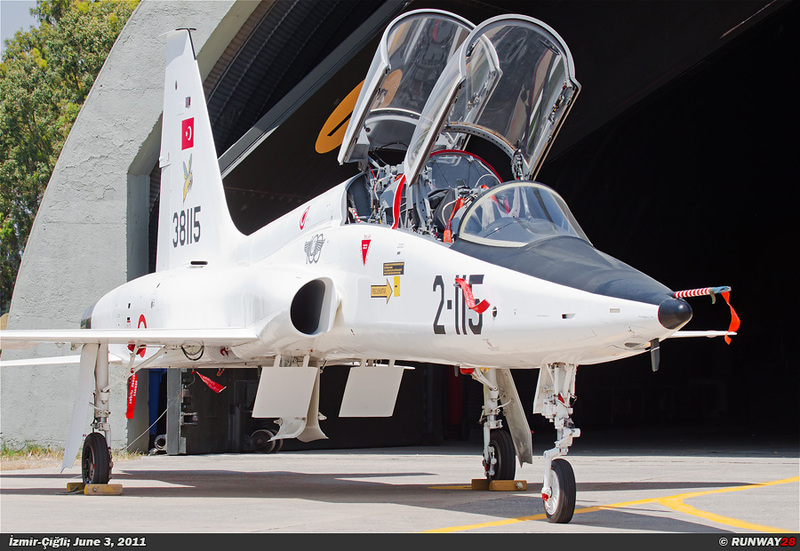 Currently there are 59 T-37 aircraft in service with the Turkish Air Force at no 122 Filo. 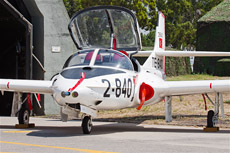 The T-37 is a training aircraft with two jet engines. 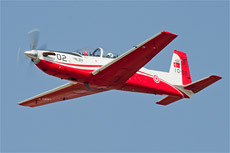 The pilots sit side by side under a rear-hinged canopy. 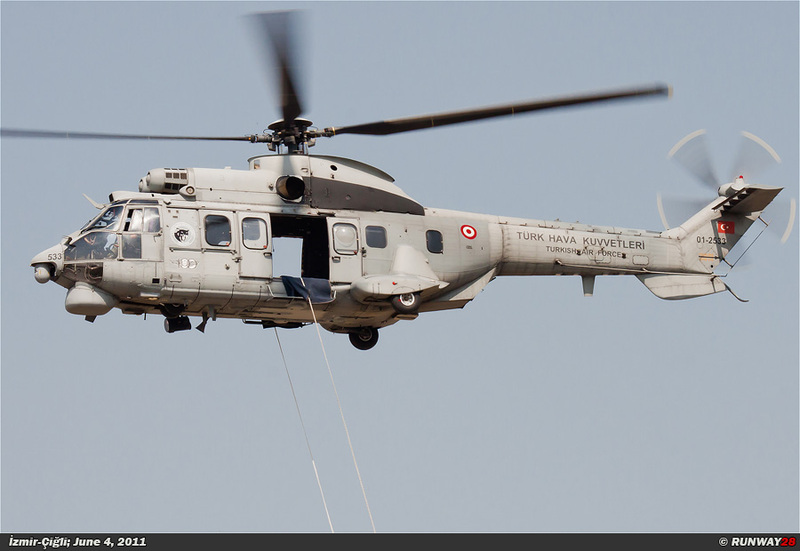 The aircraft has a straight and a low set of wings, a stabilizer and normal ejection seats. 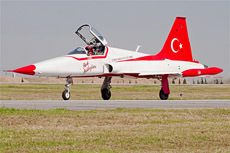 The Turks are using this aircraft during the third phase of the pilot training. The U.S. Air Force was in need of a training aircraft with jet engines in the spring of 1952. A competition was started between aircraft builders to win the contract. 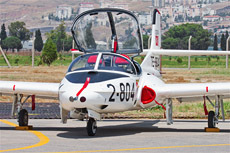 The only requirement was that it would be a two-seat jet trainer. 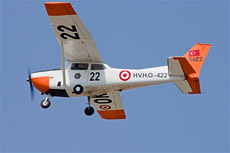 Cessna was chosen from various builders who presented a model. 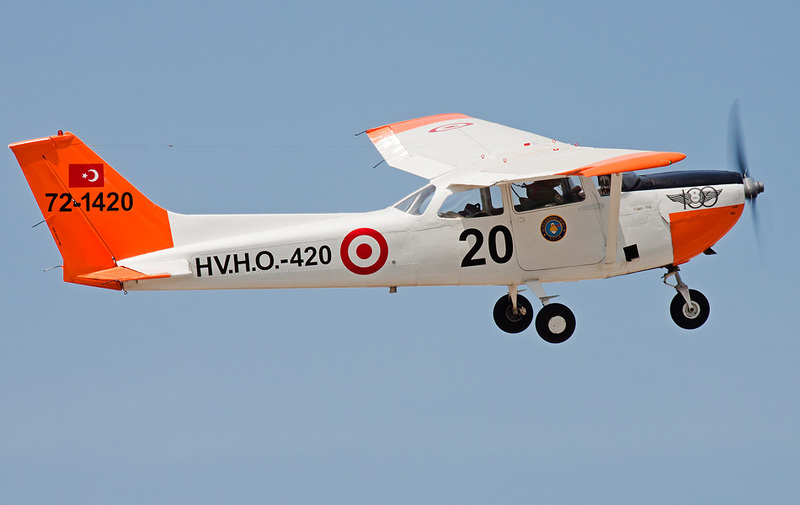 Cessna gave this project the provisional name "Model 318". 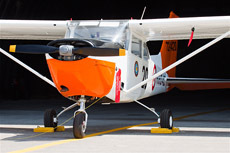 The USAF chose the entry from Cessna partly because the instructor and student pilot could sit side by side. 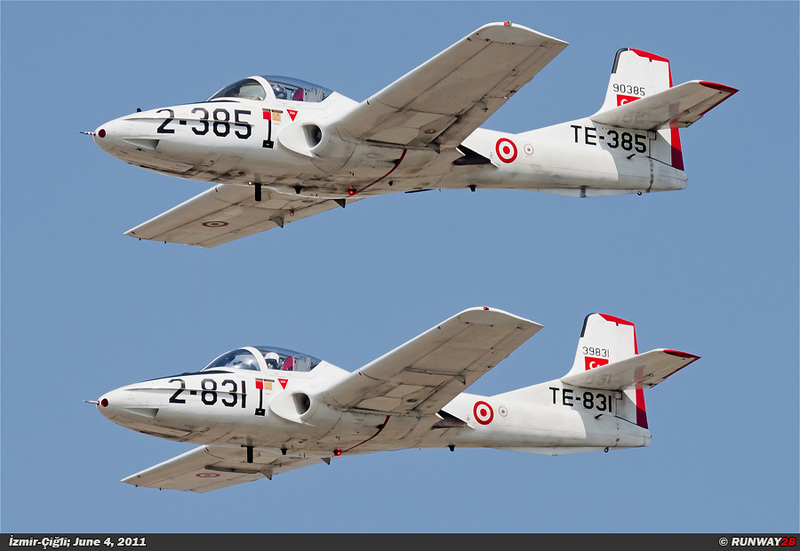 A total of 1296 T-37s were built. 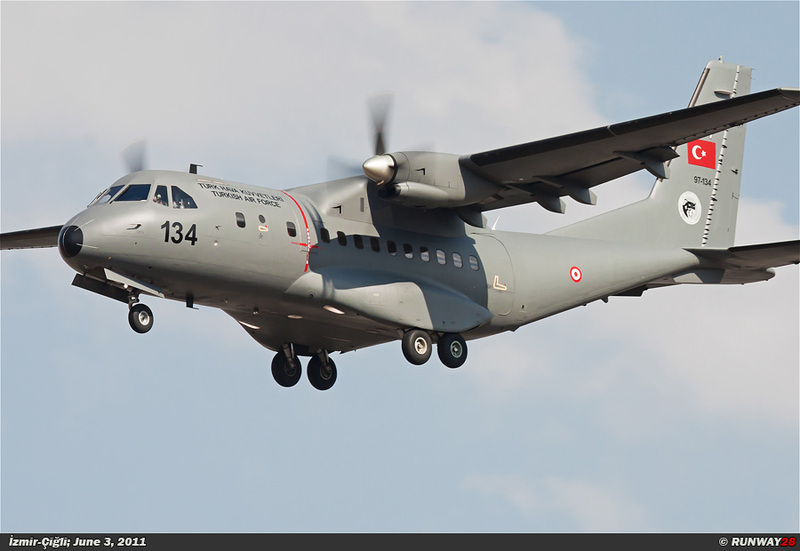 The aircraft is already old and therefore the Turkish Air Force has recently decided to replace the aircraft with an advanced turboprop. 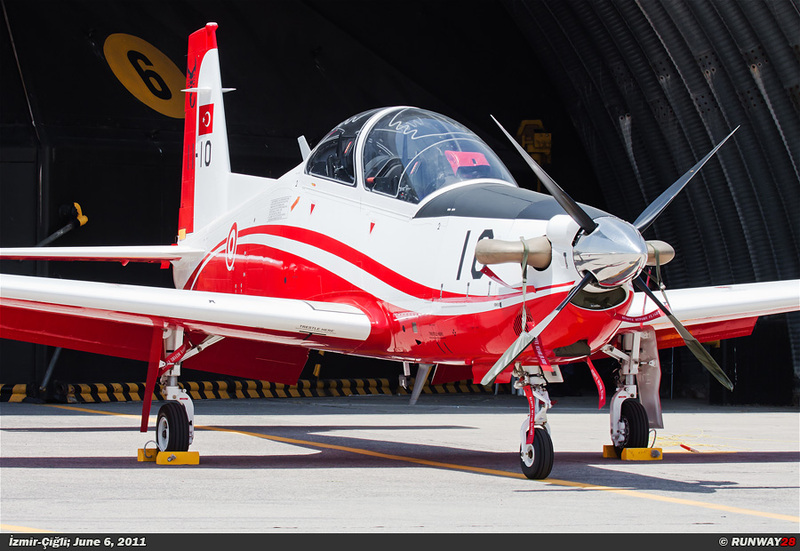 On June 20, 2007, it was decided by the Executive Board of Defense Industry of the Turkish Air Force that the successor of the T-37 would be the KT-1. 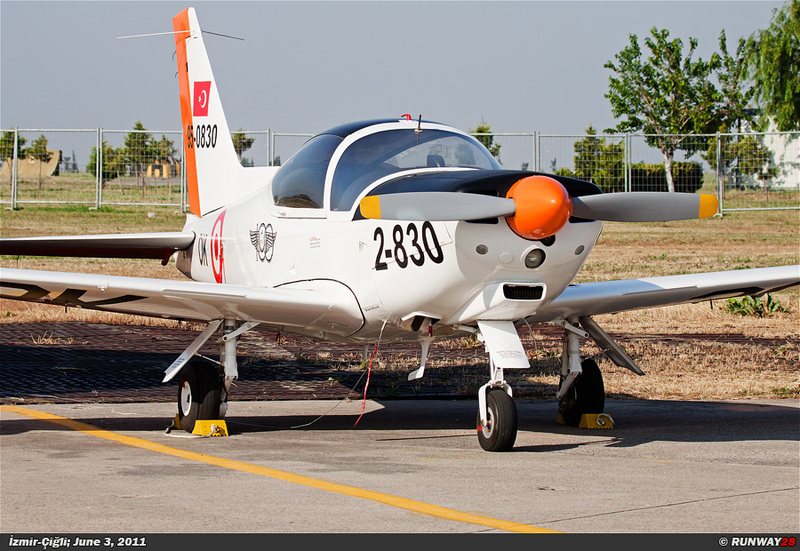 This aircraft is built by KAI from South-Korea. In total, an order of 40 KT-1 aircraft with a further option for 15 additional aircraft was placed. 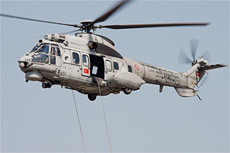 The delivery of the KT-1 began in 2010 and will be completed in 2012. 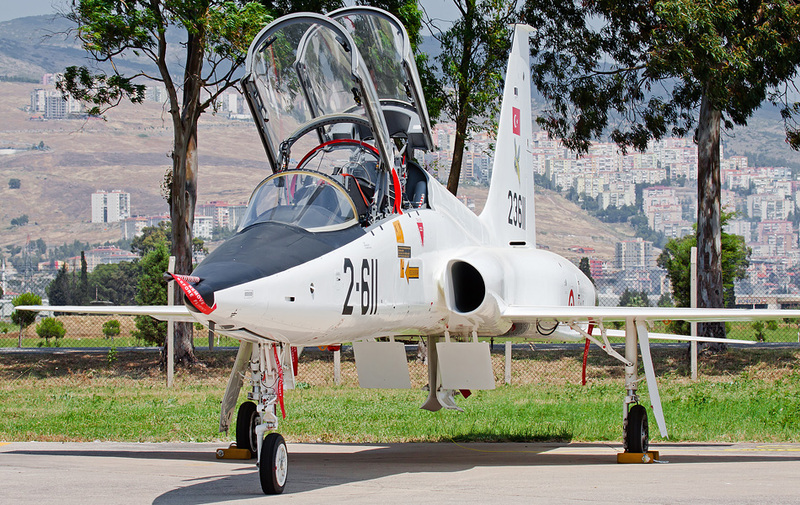 Besides the T-37 Tweety Bird of no 122 Filo, no 121 Filo is equipped with the supersonic T-38 Talon. 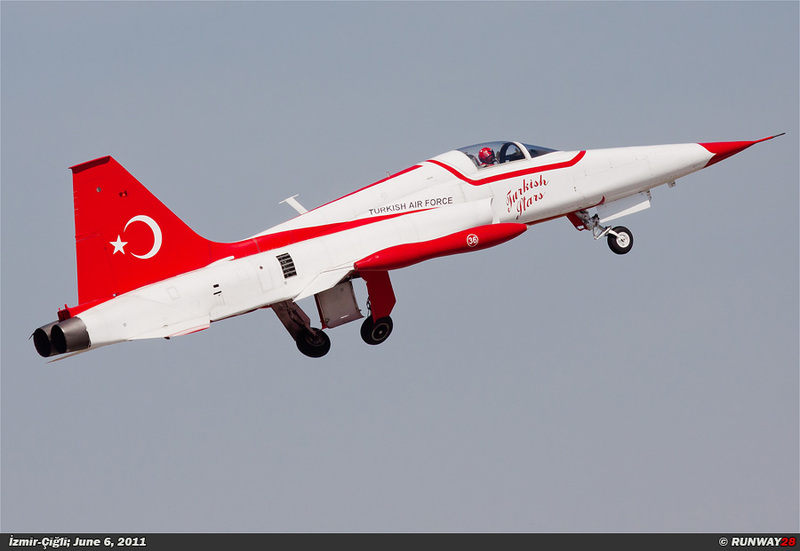 The Northrop T-38 Talon is a very successful American supersonic training aircraft that is still in use today. It was the first and the most produced supersonic trainer in the world. 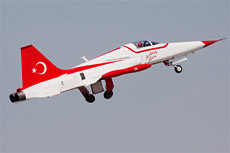 The aircraft was therefore nicknamed “the white rocket”. 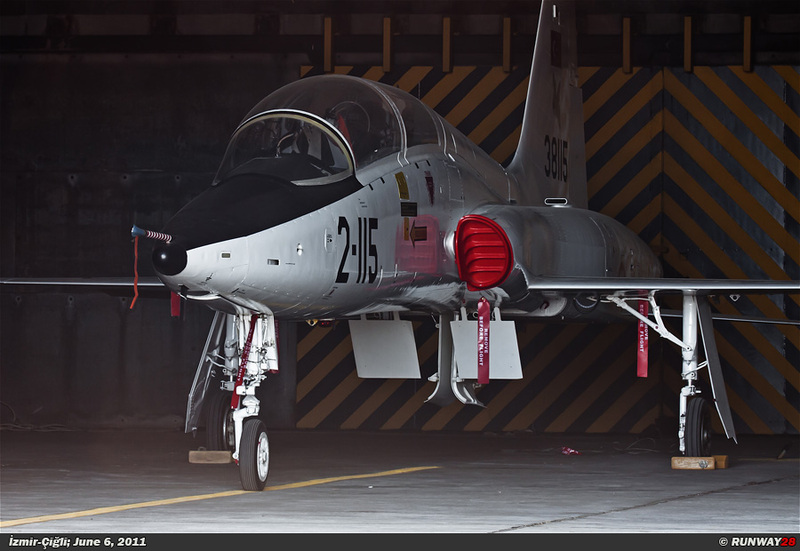 The T-38 is an aircraft which is built in the mid 50s of the 20th century and was designed as a training variant of the N-156 which was a lightweight fighter. 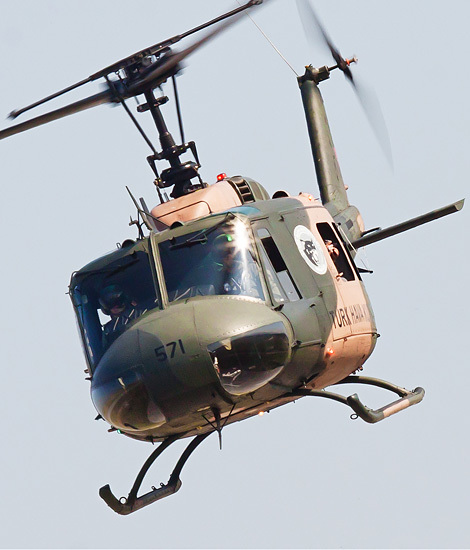 The aircraft was developed by the Northrop Corporation. 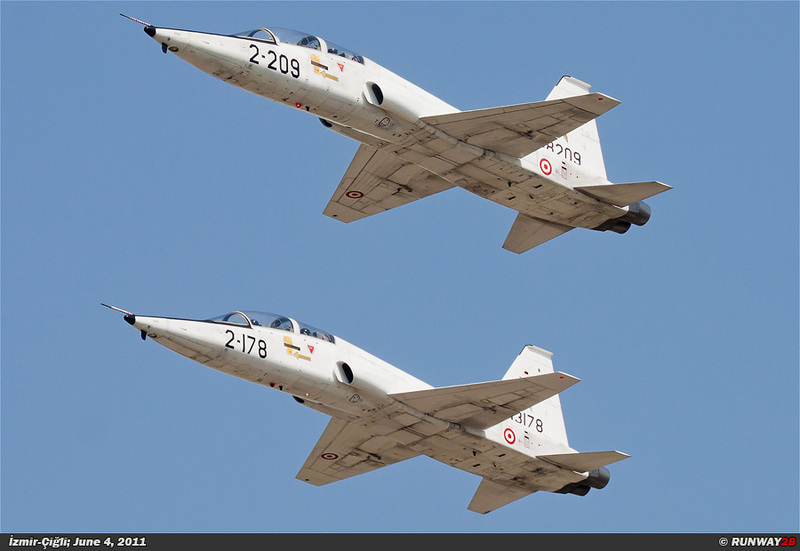 The USAF was absolutely not interested in a lightweight fighter, but they were interested in a training aircraft to replace the old Lockheed T-33 T-Bird. Three prototypes were built, which flew for the first time on March 10, 1959. The aircraft entered service quite quickly. The official production started in 1961. 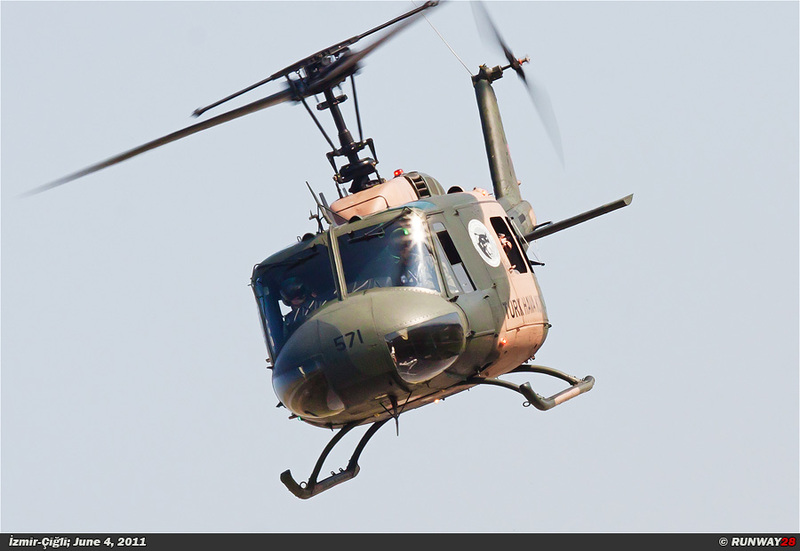 On March 17, 1961 the aircraft was officially inaugurated. 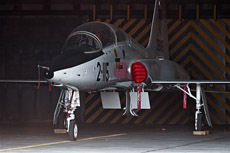 The production of the T-38 continued until 1972. A total of 1,200 aircraft were built. 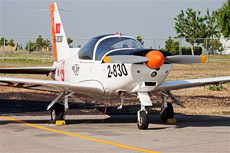 According to statistics, approximately 50,000 military pilots were trained and additional conversion courses were performed with the help of the T-38. 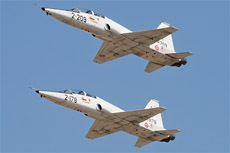 Much of the design of this aircraft was acquired in the later designed F-5. 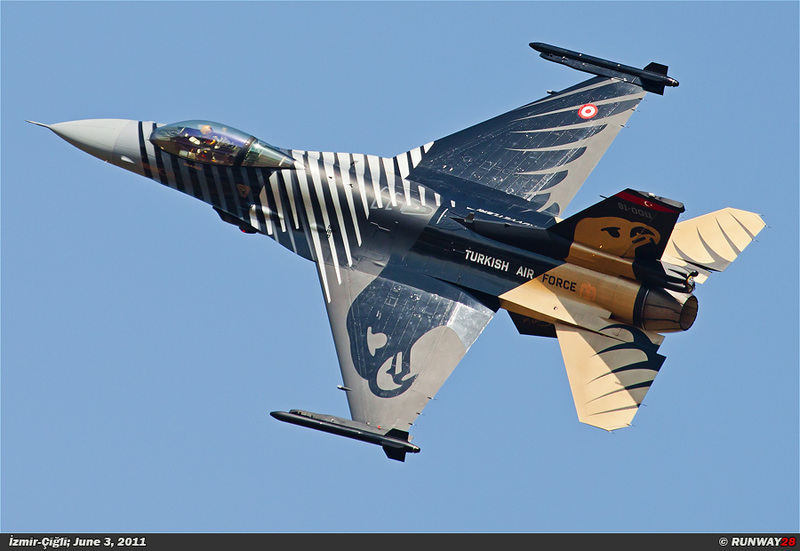 The Turkish Air Force received a total of 77 Talons. Izmir-Kakliç is besides Izmir-Çiğli part of the 2nd MJB. 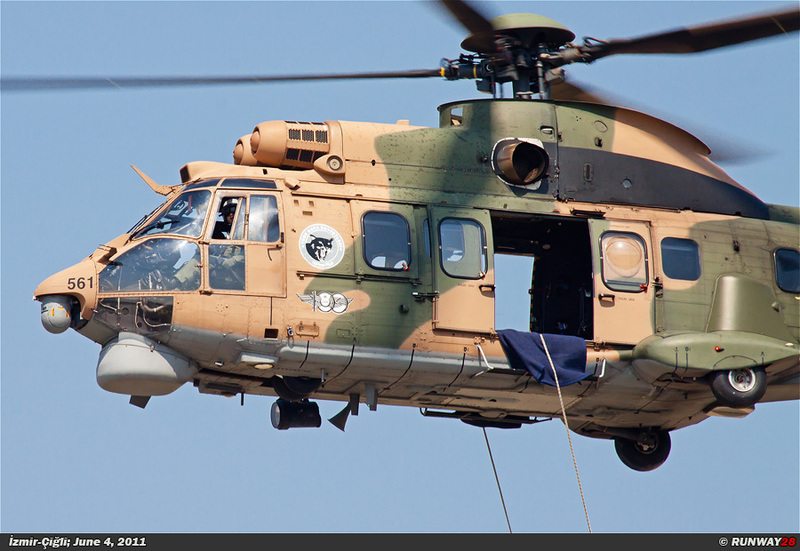 Also at this basis two units are stationed, namely; no 123 Baslangiç Filosu, which flies the Marchetti SF260, and no 125 Nakliye ve Egitim Filosu SAR, which is equipped with the CN-235, UH-1 Huey and AS532 Cougar. 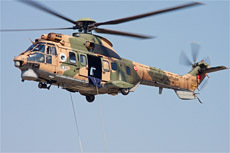 The last unit is a SAR unit. 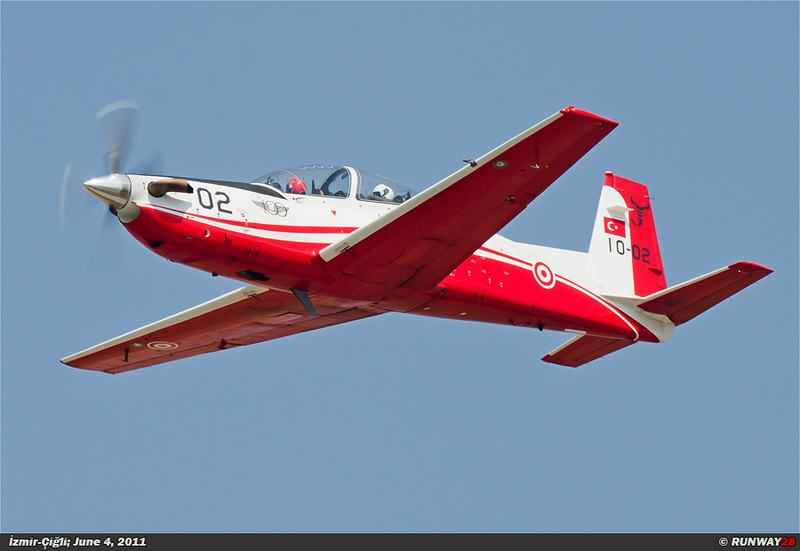 The Turkish Air Force no 123 Filo received a total of 40 Marchetti's. 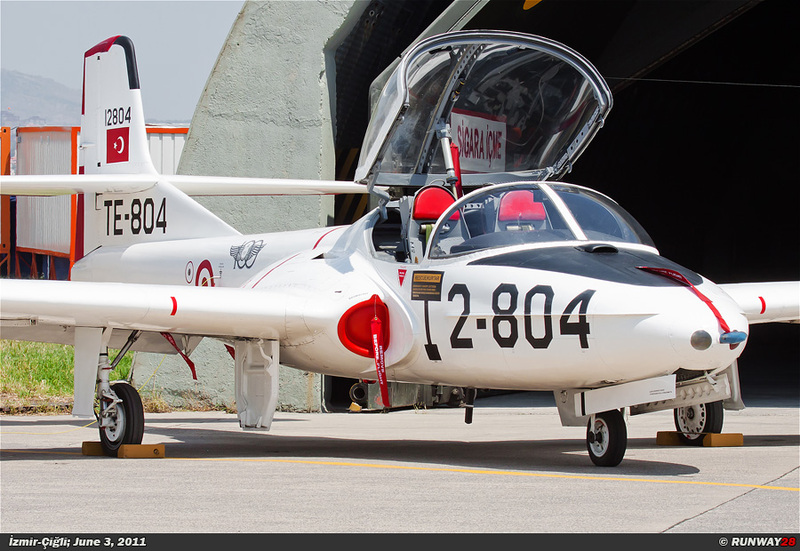 The Aermacchi SF260 Marchetti is a lightweight aircraft designed for aerobatics and training of military pilots. The aircraft was designed by Stelio Frati and flew for the first time on July 15, 1964. 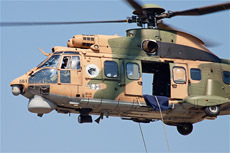 The actual production of this aircraft began not long after this event. 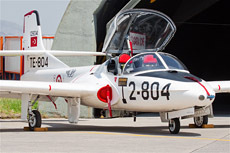 The Marchetti is produced by Aermacchi since 1997. 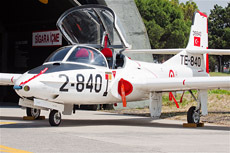 The military versions of the Marchetti are popular with smaller air forces. 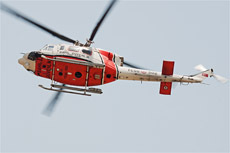 Most users use the aircraft as a training aircraft. The no 5 Filo/Serçe Kol is stationed at the Atatürk airport in Istanbul. 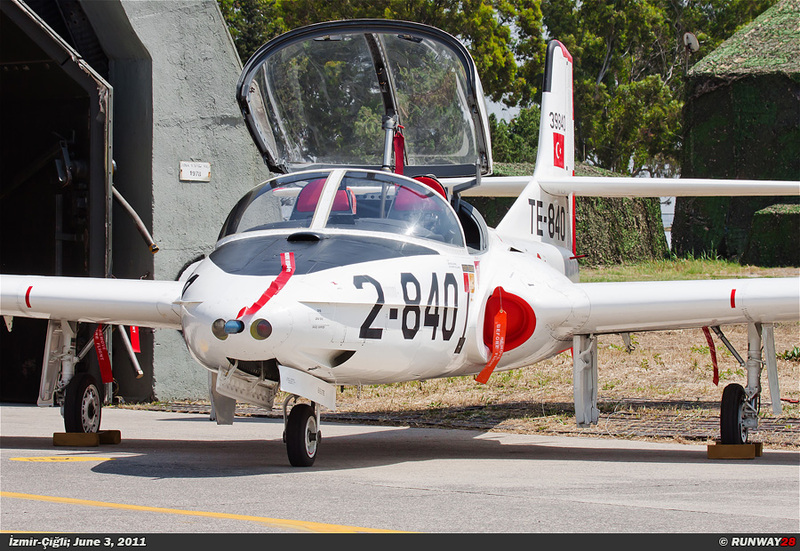 This unit flies the Cessna T-41, which is used for initial pilot training for the Turkish Air Force. 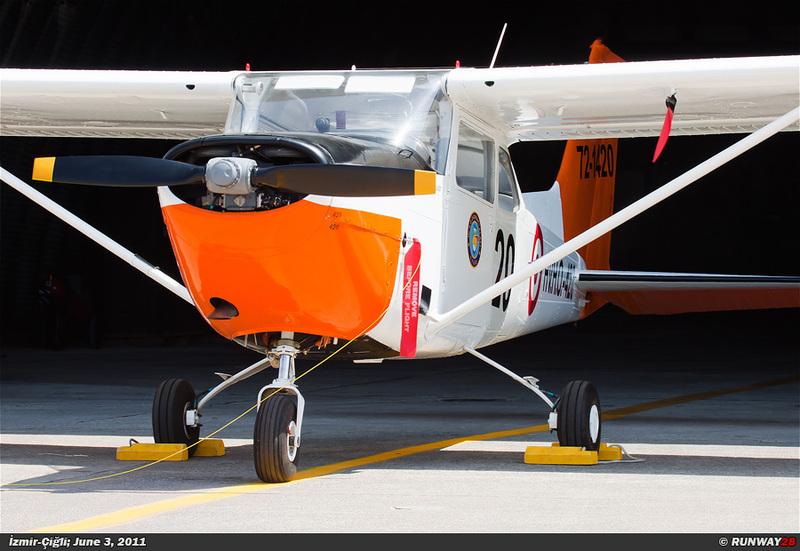 The Cessna 172 Skyhawk is a four seat aircraft with propeller propulsion and one engine and one wing overhead. 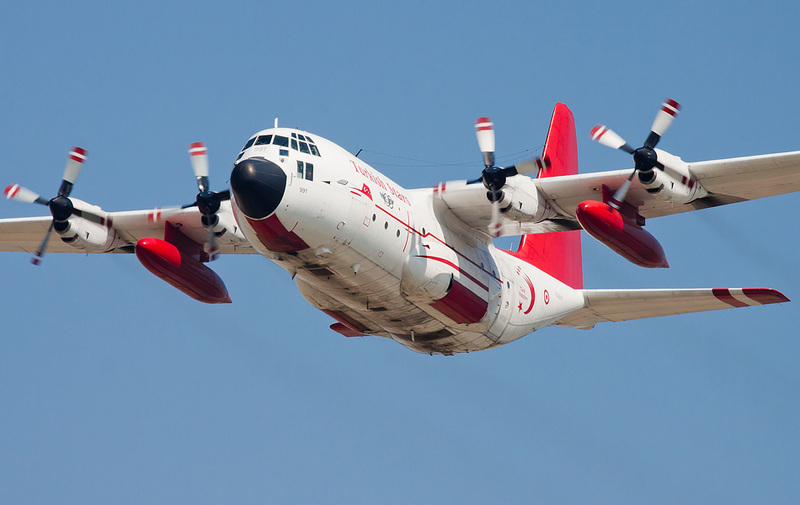 This is probably the most widely used training aircraft in the world. The first one was built in 1957 and the aircraft is still being built. 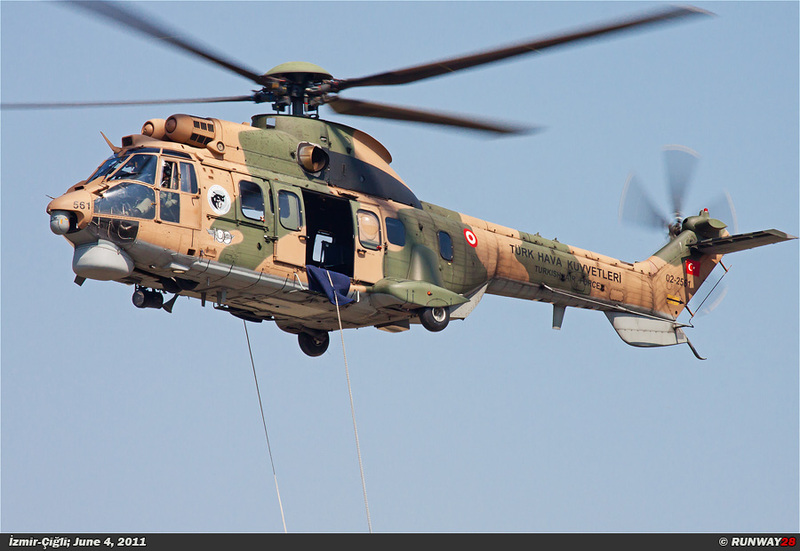 It is the world's most produced aircraft. In total there are more than 43,000 aircraft built. 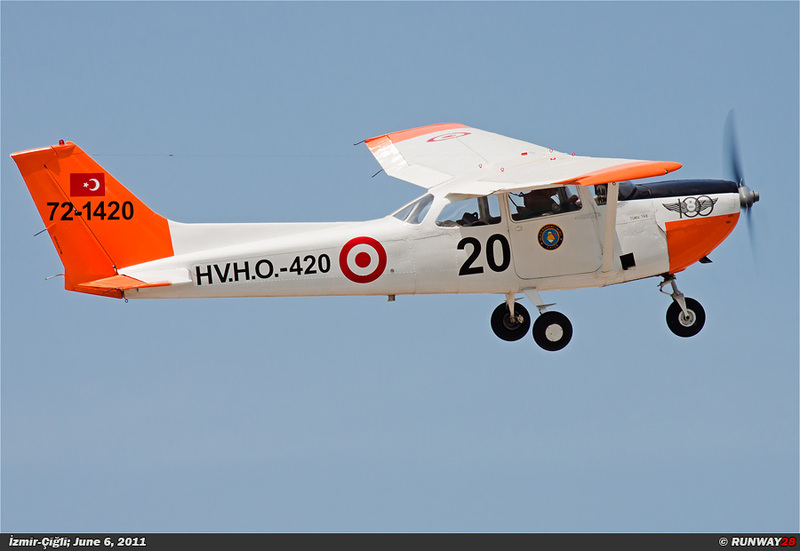 The military version of this aircraft is called the Cessna T-41 Mescalero. 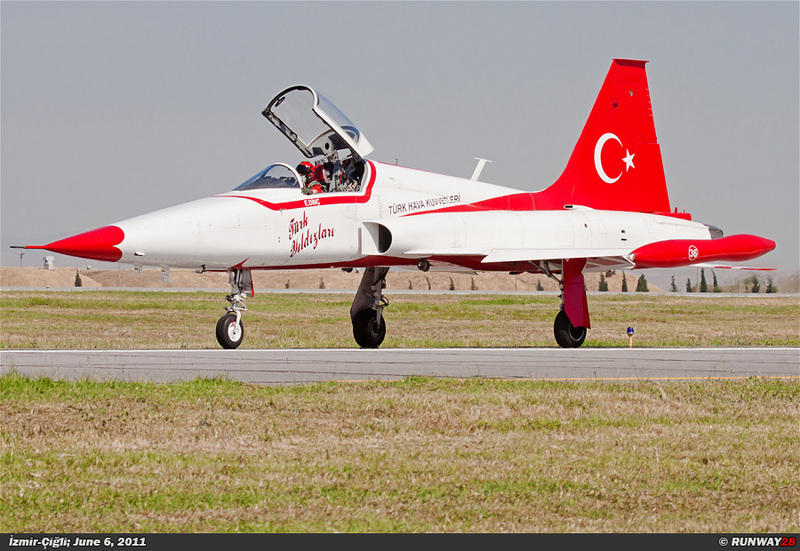 Also the Turkish Air Force uses this type for initial pilot training. 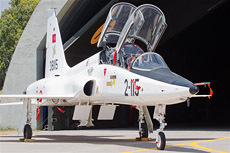 The Turkish air force has 25 T-41s in service.